To empower individuals to lead healthier, more balanced lives through diet, exercise, and Healthy Planet Vitamins purest whey protein, purest glutamine, and purest colostrum products. 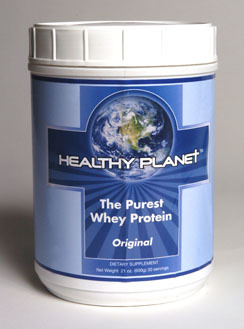 Healthy Planet Vitamins is a combination of the purest whey protein, purest glutamine, and the purest colostrum products. Fabio Lanzoni better known as simply (Fabio) is the president and founder of Healthy Planet Vitamins and has been a strong advocate of the use of proteins for several years. Fabio started Healthy Planet Vitamins in order to formulate a product using only the purest forms of proteins available today. As you are well aware good nutrition is vital in today’s world, more and more of us are experiencing unprecedented work stress, the negative impact of a worsening environment, and the lack of time to properly fuel and rest our bodies. As a result of these stressors, our bodies, our immune systems, and our cellular health are consistently under attack. 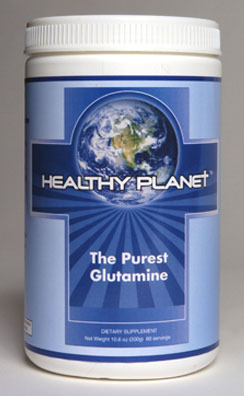 At Healthy Planet Vitamins, we help your body fight back by taking the science of good nutrition one step further. We’ve created a proprietary protein nutrition system—comprised of three separate products—that not only gives your body the tools it needs to combat the factors that threaten your health, but also what it needs to revitalize your inner youth, build healthy lean muscle, re-establish immune system strength, and delay the effects of aging. 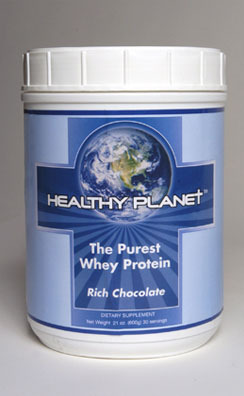 At Healthy Planet Vitamins we have created, quite literally, the purest forms of protein nutrients to be found anywhere on earth. Our purest whey protein, purest glutamine and purest colostrum products fuel your body with the highest performance nutrition and give your body what it needs to maintain and increase cell growth. By using Healthy Planet Vitamins Purest Protein Products along with a sensible diet and exercise program, you can build lean muscle, strengthen your immune system, as well as help delay the aging process. Healthy Planet Vitamins Purest Protein Products will assist in revitalizing your inner youth while achieving the maximum health benefits in today’s world. Whey protein can help regulate your food intake, which is essential for weight management. 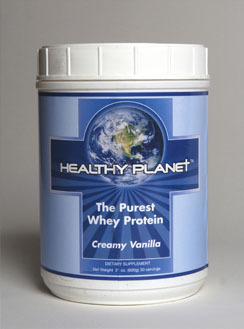 Studies show that whey protein plays a vital role in reducing high blood pressure. A study on individuals witnessed significant drops in diastolic blood pressure. Such findings suggest that whey protein has the ability to manage hypertension with fewer side effects than those with medication. 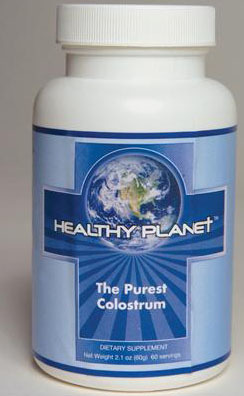 Colostrum is commonly known as the first food for new life. It is a natural immune system enhancer and is extremely beneficial to building physical and general strength. Our body, when functioning normally, produces several regulating bio-proteins. Due to ageing, lifestyle choices and environmental factors, various bodily functions cease to perform properly. For use as a dietary supplement. These statements have not been evaluated by the Food and Drug Administration. Consult your physician before beginning any new health and exercise program. This product is not intended to be used as a substitute to medication nor is it used to diagnose, treat, cure or prevent any disease.